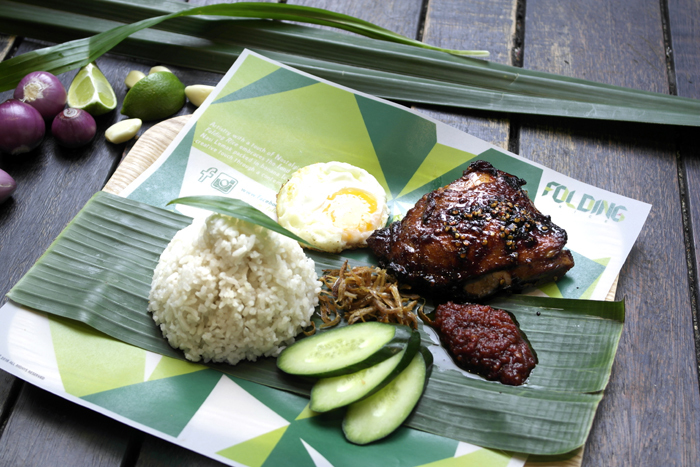 Yishun has something new to brag about now that we have nasi lemak done JUST RIGHT at Folding Rice. Everyone loves nasi lemak in this part off the world. There’s something about the coconut milk, pandan leaf and chilli paste which causes those frequent cravings. My favourite part is when that fragrant smell hits your nose before the dish reaches your table. 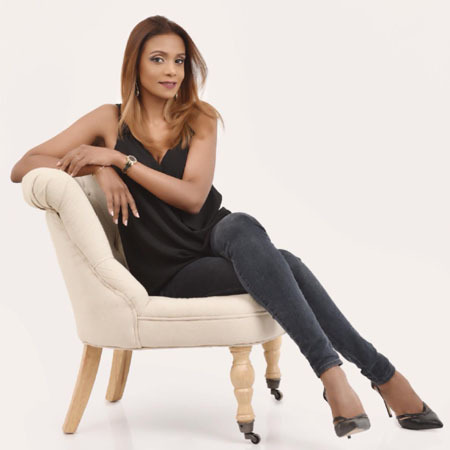 Needless to say, I was happier than ever to find out about the opening of Folding Rice from dear friend and client Agnes Tay, founder of Active Hive. 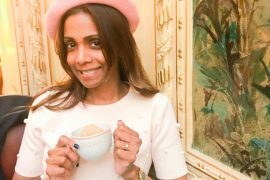 Launched by the Arteastiq Group, the quaint eatery located at Junction Nine along Yishun Avenue 9 truly brings out the kampung boy or girl in you. Folding Rice’s is a new brand under Arteastiq Group. 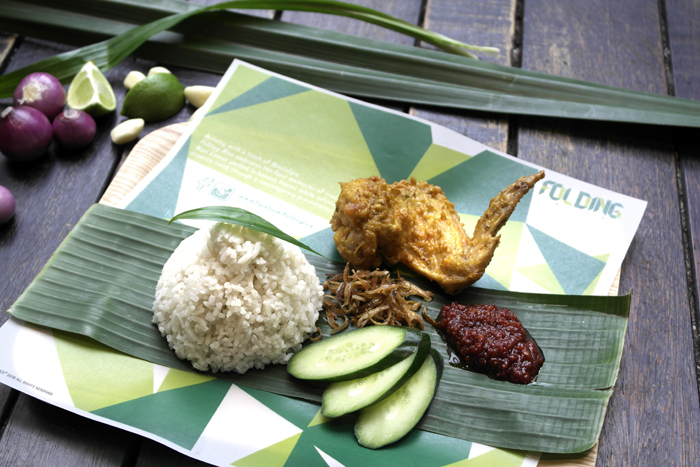 Founder, Ivan Teo, discovered a way to translate the traditional grandmother’s secret recipe and fully capture the flavours of nasi lemak that you could get easily back in the old days. Each component, including the coconut rice, fried chicken, grilled chicken, fried prawns, fish and the most important and complex sambal chilli, are all made from signature recipes unique to Folding Rice. 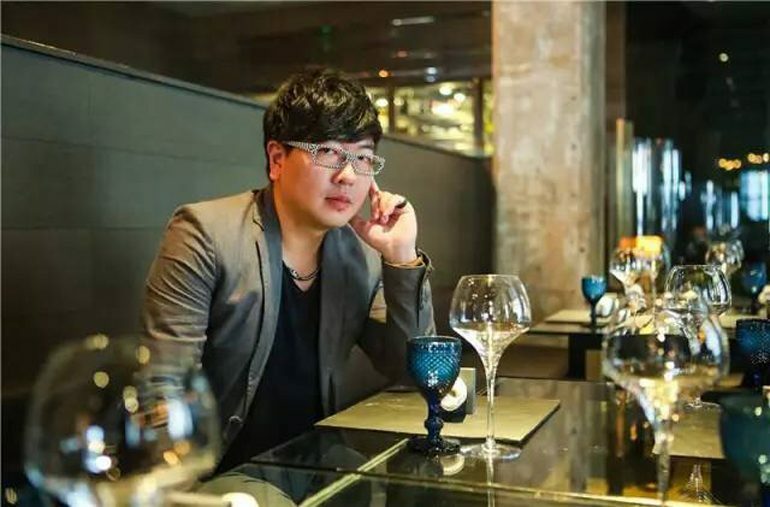 Ivan Teo is the founder of Folding Rice, Cajun On Wheels, Arteastiq, a trademark registered of Arteastiq Pte Ltd (Art Jam Studio and Tea Lounge) and Haire Living Pte Ltd Interior Design Consultancy. 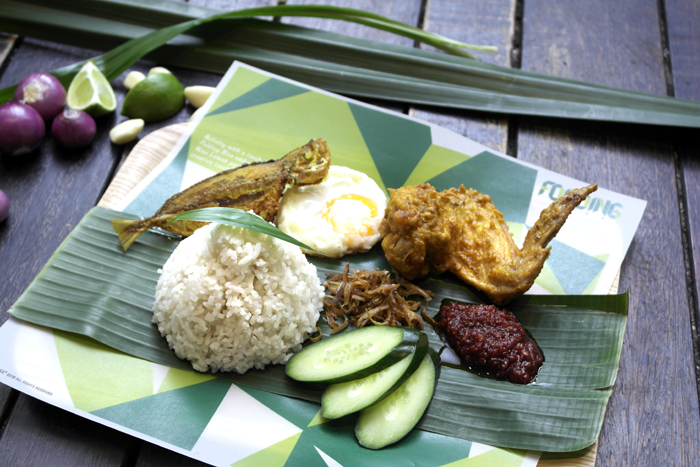 Wanting to put a spin on a well-loved local delicacy, Ivan discovered a way to translate the traditional grandmother’s secret recipe and fully capture the flavours of nasi lemak that you could get easily back in the old days. Each component, including the coconut rice, fried chicken, grilled chicken, fried prawns, fish and the most important and complex sambal chilli, are all made from signature recipes unique to Folding Rice. 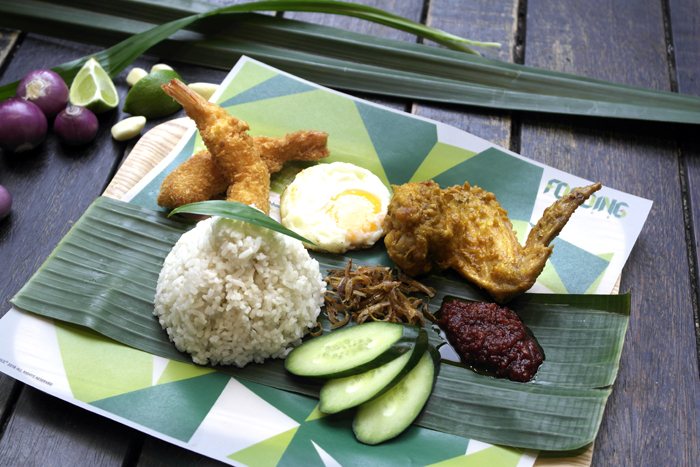 Complete with the new age interior decoration inspired by the origami aesthetic of conventional nasi lemak packaging, the modern form of savouring nasi lemak was born. Folding Rice also serves up a special drink, Teh Sarbat, or Ginger Milk Tea, that is not so commonly found at Nasi Lemak eateries. The full-flavoured tea compliments the coconut flavours and rounds up the meal nicely. They also serve traditional hot coffee and tea as well as bottled soft drinks and mineral water. Paying homage to the traditional presentation of Nasi Lemak, Folding Rice takes inspiration from the origami folding method to put an aesthetic touch to its interior and upbeat food presentation. 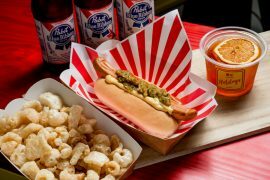 Without compromising authentic flavours, this new eatery serves up a fine plate of nostalgia that keeps up with the modern Singaporean lifestyle.